I recently posted about how my daughter is not good about drinking milk. Granted, she does enjoy yogurt and cheese and other foods with calcium but the mom side of me still worries that she is not getting enough calcium daily. 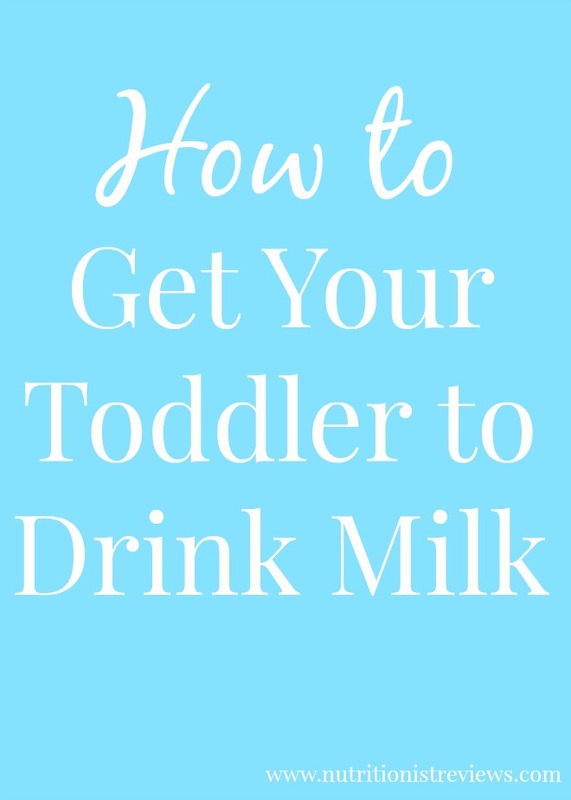 If you have a child that does not like drinking milk straight, I have some tips for you! One day, Troy and I sat down and brainstormed how we can get Adalyn to drink more milk and came up with a few ideas. Thank goodness, it is working! She is not drinking an 8-ounce cup of milk or anything but is doing so much better than before! I am thrilled. I want to make sure that Adalyn gets enough calcium so that her bones grow strong and so that she is not at a higher risk for osteoporosis. This trick probably only should be used if your child will not drink milk. My husband Troy came up with it and it has been working for about two weeks now!! We pour milk into a little, plastic, fun-colored shot glass and give it to her. The first time, we were like "Oh, I don't know if you should give that to Adalyn because I want it". Then, I took a sip and my husband took a sip and we finally gave it to her. She thinks it is cool to drink and since it is a small portion, she will drink it and often asks for more. We may fill it up 2-3 times. It is what is working for us right now and we will keep trying different ways until we get it just right. Once she is willing to have more (without chucking it across the room), I will give her a bigger container. I love smoothies for kids because it is a great way to pack a bunch of nutrients into their diet. Want them to have more vegetables? Add spinach, carrots or kale. Want omega-3 fatty acids? Add flax, walnuts or chia seeds. Kids need a boost of nutritious fats or protein? Add peanut butter, hemp seeds, protein powder or whatever. They are totally customizable and kids love them. I add at least a whole cup of milk when making a smoothie and Adalyn will drink it pretty well. *Pro tip: make sure that they have a straw that is wide enough to drink the smoothie through. I do not add ice to Adalyn's smoothies because they get too thick that way. I wait to add the ice to mine until after I pour her a cup. Try my carrot cake smoothie or peanut butter banana smoothie. Similar to a smoothie, I like to add milk or yogurt to homemade popsicles for protein and calcium. Adalyn loves my blackberry popsicles, tropical popsicles and coming-soon-to-the-blog yogurt parfait popsicles. I love overnight oats because they are perfect for when the weather is hot and tastes completely different to me than regular oatmeal. I add a bunch of milk to mine and Adalyn loves these. Top them with nut butter and fruit to make them extra delicious. My favorite: these peanut butter and jelly overnight oats! Egg casseroles are awesome because you can make them ahead of time and just heat up in the morning. They use a good amount of milk in them and along with the eggs, make a nutritious and delicious breakfast. I love to chop up a bunch of vegetables and bake them into my casserole for extra nutrients. Try my Mexican Breakfast Casserole or Greek Egg Casserole. Ice cream is a kid favorite and there is a much more nutritious way to give ice cream to your kids. I love making ice cream with frozen bananas. It has a super creamy texture and is customizable. I make oatmeal cookie banana ice cream, strawberry banana ice cream and chocolate peanut butter banana ice cream. I love it and so does Adalyn. Just blend frozen bananas, milk and your choice of other add-ins. Feeding America is working on a campaign called The Great American Milk Drive which helps kids get milk and ensure that kids have the potential to play, learn and grow! Donating $5 can give a child a gallon of milk. It is also National Dairy Month so it is a great time to donate.